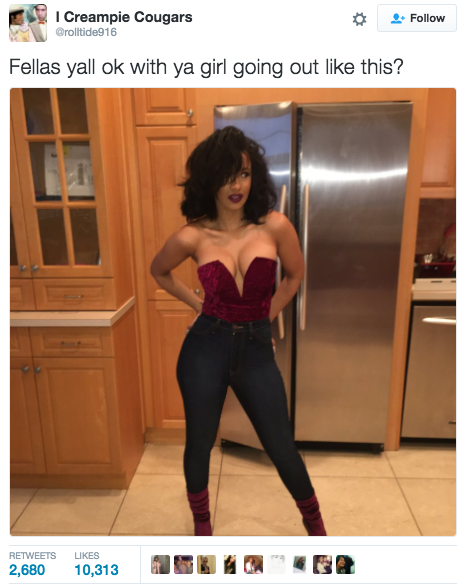 On Tuesday, a Twitter user posted the following photo and asked men if they were “ok with ya girl going out like this.” The photo is of rapper and reality star Cardi B, who shared it on her Instagram that day. 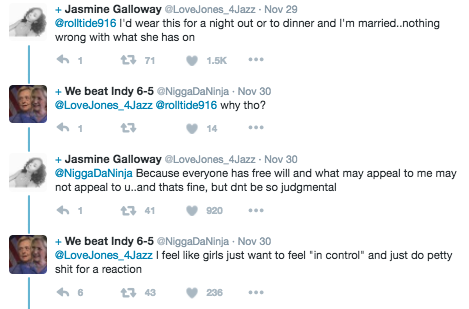 That’s when 27-year-old Kar Logan chimed in. 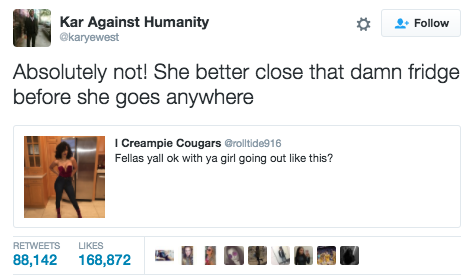 He tweeted that this was “absolutely not” OK because her fridge was evidently left open! Logan’s single response got retweeted over 88,000 times.